Paper Source Hiring for the Holidays! It’s the most wonderful time of the year! Paper Source is Hiring for Holidays! Check out the link below and fill out an application today! Limited at Yorktown Mall — looking for Fashion Majors! The Limited in Yorktown Mall is looking for smiling, friendly, ambitious applicants. The Limited is looking for seasonal positions. Must be 18 with sales and fashion Merchandising interests, floor set and/or sales opportunities. 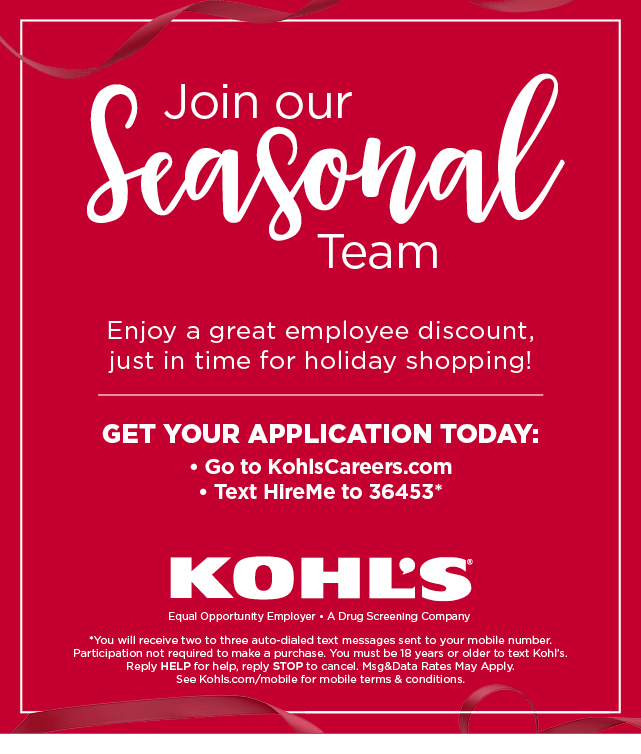 To apply please contact Store Manager: Kristina Matthews or Heather Hacker at 630-629-2701 (store number). School is back in session and it calls for a new wardrobe, check out BoxLunch in Woodfield. BoxLunch Woodfield is looking for new sales associates and key holders! Are you looking for some place new and fun to work? BoxLunch offers fashionable, Pop Cultured clothing, and collectibles. Check out BoxLunch today and fill out an application! Want to know when companies will be on campus to interview or the hottest jobs in Fashion…..